Reading – Art for Art's Sake! 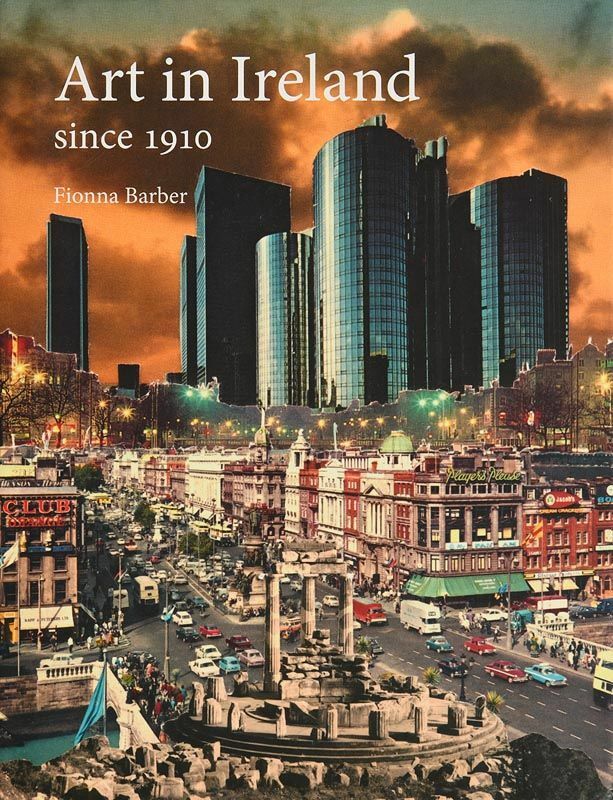 Art in Ireland since 1910 is the first book to examine Irish art from the early twentieth century to the present day. In this highly illustrated volume, Fionna Barber looks at the work of a wide range of artists from Yeats and le Brocquy to Cross and Doherty, many of whom are unfamiliar to audiences outside Ireland. She also casts new light on Francis Bacon and other figures central to British art, assessing the significance of their Irishness to an understanding of their work. From the rugged peasantry of the Gaelic Revival to an increasing diversification of art practice towards the end of the century, Art in Ireland since 1910 tracks the work of artists that emerged and developed within a context of a range of very different social and political forces: not just the conflict in the North, but the emergence of feminism and migration as two of the factors that contributed to the unravelling of entrenched concepts of Irish identity. Barber looks at the theme of diaspora in the work of Irish artists working in Britain during and after the 1950s, investigating issues similar to those facing artists from other former British colonies, from India to the Caribbean. She chronicles a period that culminated with art practice and the sense of Ireland as a nation that would have been unrecognizable to its people a hundred years before. Richly illustrated, Art in Ireland since 1910 is essential reading for anyone interested in modern art, Irish Studies and the history of Ireland in general. Published by Gandon Editions (2007). Edited by Jane Eckett. An exhibition of over 90 works from leading Irish artists of the past 60 years. It featured many of Ireland’s leading 20th Century artists including George Campbell, Norah McGuinness, Cecil King, Patrick Collins, Nano Reid, Patrick Scott and Gerard Dillon. Artists such as Anne Madden, Camille Souter, Arthur Armstrong and Donald Teskey were also represented by excellent works. 160 pages including 86 full colour paintings. Dictionary of Living Irish Artists’ features high-quality, full-colour images of work by 200 Irish artists alongside biographical details and information on exhibitions and awards. 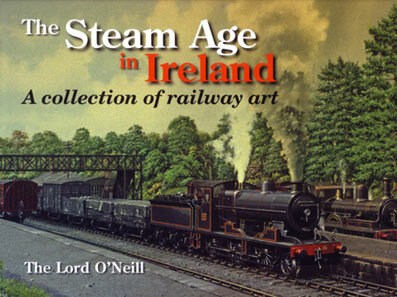 The artists included in the book are living and working today, mainly in Ireland (north and south) and some abroad. Earlier dictionaries of Irish artists (Strickland in 1913 and Snoddy in 1996 and 2002) only included artists who were dead at the time of publication and did not illustrate their work. 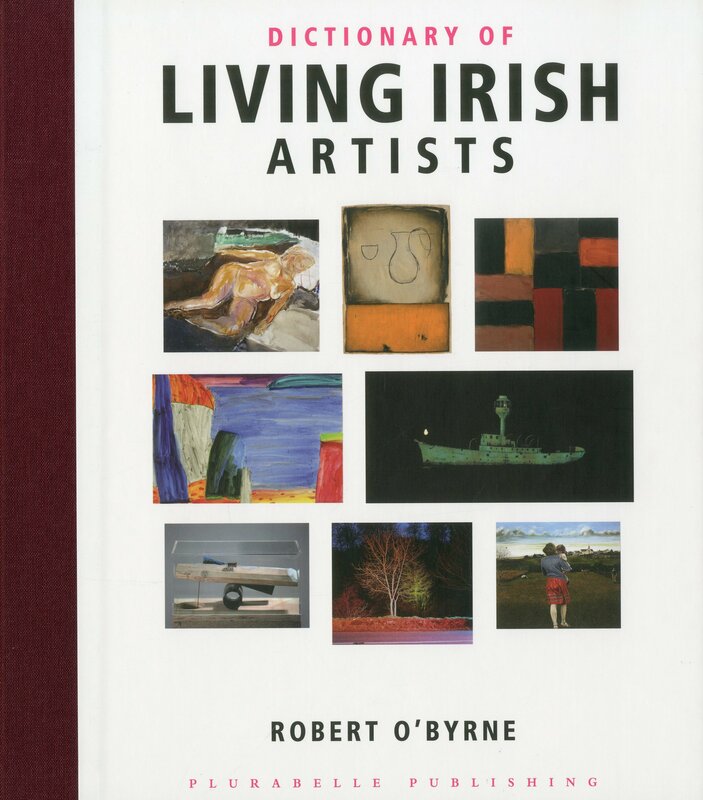 Written by Robert O’Byrne, a leading Irish arts commentator,’Dictionary of Living Irish Artists’ is an essential reference work for contemporary Irish art. Merlin Publishing 2nd Edition (2002). Hardback – 1,000 pages. 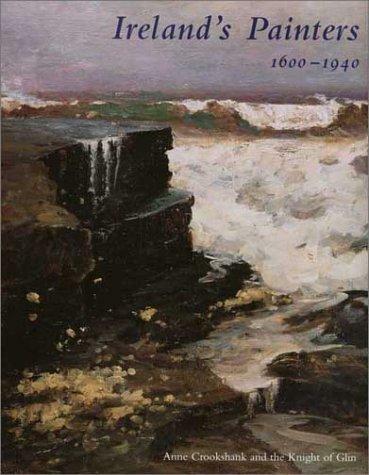 This companion to the 600 major and minor Irish painters, sculptors, stained glass artists, and designers of the 20th century includes such important figures as Jack B. Yeats, Evie Hone, Sir John Lavery, Sir William Orpen, and many more. Each entry offers bibliographic information and listings of the institutions where the artists’ works can be found. In a subsidiary capacity, many other practitioners, mainly of non-Irish background, are mentioned in entries and in the index of artists. 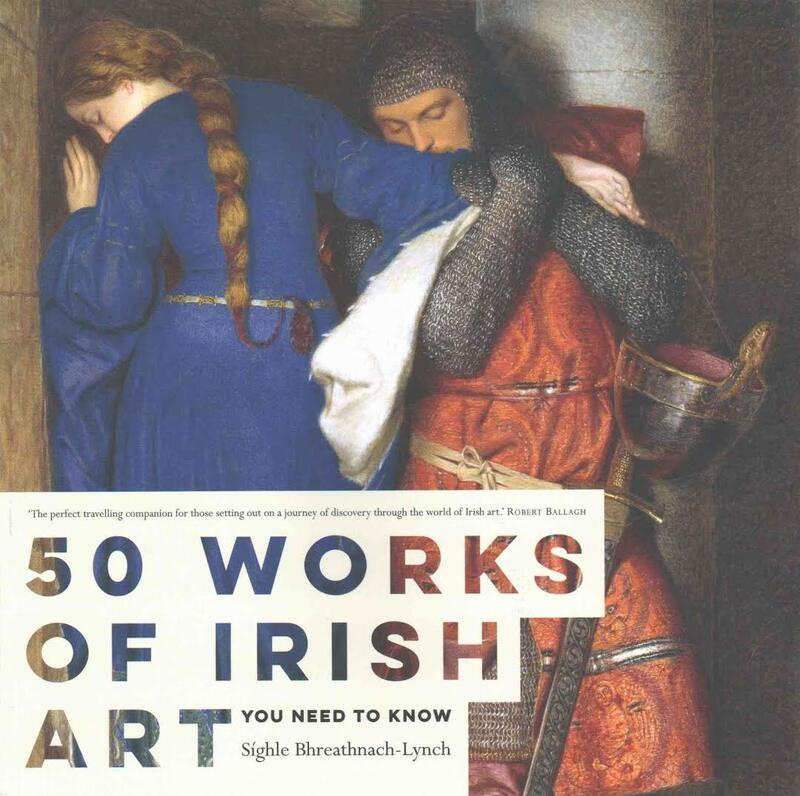 An essential reference work for all those interested in Irish art. Anne Crookshank and the Knight of Glin. Yale University Press (2002). Hardback, 365 pages. This richly illustrated survey of the history of Irish painting encompasses the entire span from the middle ages to the mid-twentieth century. The book includes both well-known and virtually unknown artists, Irish artists who worked abroad as well as in Ireland, and major foreign artists who came to Ireland and worked there for extended periods. Among the more than 350 works reproduced in full colour are many paintings from notable private collections which have not been exhibited to the public. Drawing on the unique combined experience of leading Irish art authorities Anne Crookshank and The Knight of Glin, the book presents an exciting roll call of important Irish painters, from the talented Garret Morphy of the Restoration period to William Scott and Louis Le Brocquy of our own time. Broad in its scope and perceptive in its scholarship, the book is the most complete and beautifully illustrated history of Irish painters available today. Published by the Antique Collectors Club. 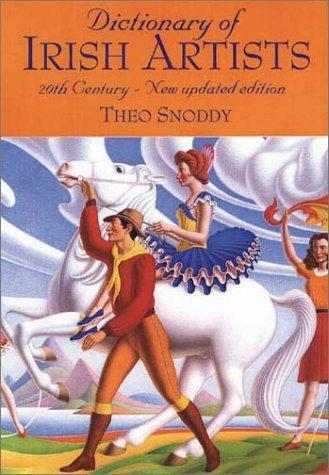 Hardback: 344 pages, 299 colour and 133 b+w illustrations. Commissioned by the Water Colour Society of Ireland, this book is the first to chronicle in depth the history of this distinguished Society, established in Lismore, County Waterford in November, 1870 and recognised today as being one of the oldest and most outstanding art societies in these islands. Members have included such prominent participants as Sir William N.M. Orpen, R.A., R.I., H.R.H.A., Sarah H. Purser, R.H.A., Walter F. Osborne, R.H.A., Mildred A. Butler, R.W.S., H.B.A.S., Mainie Jellett, Paul Henry, R.H.A., Evie Hone, H.R.H.A., Tom Carr, H.R.H.A., R.U.A., R.W.S., O.B.E and many others who succeeded in achieving recognition for their work not only in Ireland but on the international stage. 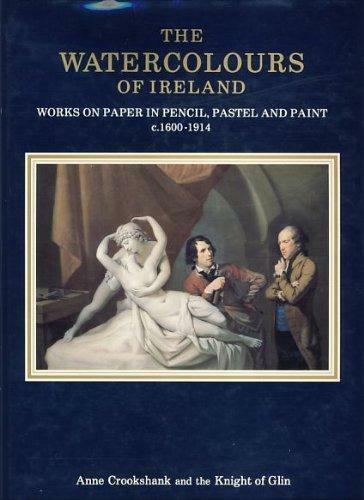 The author sets out to trace the historical development of watercolour painting in Ireland, the difficulties encountered by artists in relation to exhibiting watercolours in eighteenth and nineteenth century Ireland. Brief accounts of the establishment of the Royal Dublin Society’s Drawing Schools are included together with the influence of the nineteenth century English watercolour tradition in relation to Irish students, the foundation of the N.G.I, the role of the governess and drawing master, together with the influences which the Dublin Metropolitan School of Art exerted on countless future members of the Society. 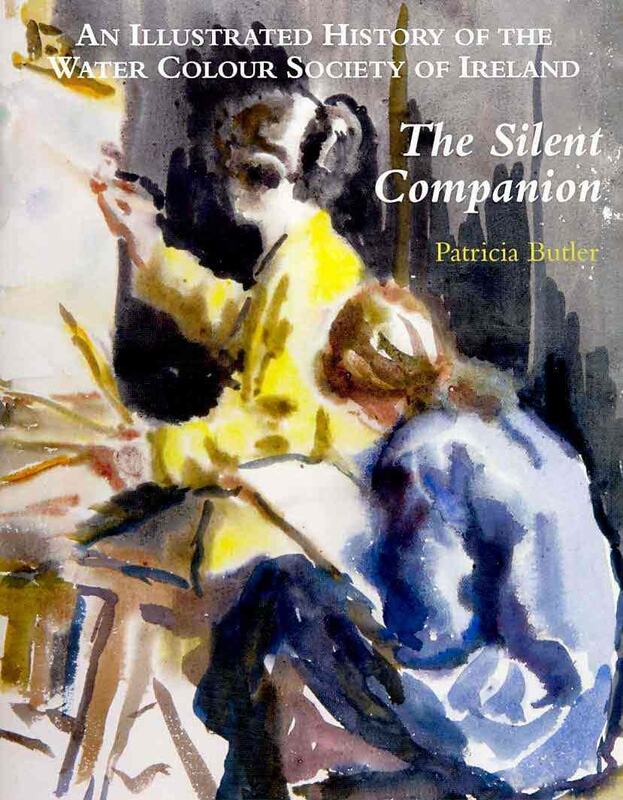 The difficulties encountered by women in establishing themselves as either professional or amateur artists in nineteenth century Ireland, the opportunities for training not only in the field of art but in crafts such as wood-carving and lace and the availability to pursue an art academic training abroad all form part of this book. The vital role of Sketching Clubs and Drawing Societies which led to the birth of the Amateur Drawing Society (later to become known as the Water Colour Society of Ireland) are included. Founded by six enterprising ‘Lady Artists’, their largely unknown biographical information is provided here for the first time. Descriptions of early exhibitions, the aristocratic glamour attached to openings, conversaziones, the day to day running of the Society and the need by many artists, particularly women to transform themselves into professional painters form part of the early development of this remarkable Society. The birth of the nineteenth century exhibition watercolour and the requirement by members to market and sell their work throughout Ireland and the U.K. is described. The author provides concise biographies of over one hundred W.C.S.I artists from the relatively unknown to the widely acclaimed together with illustrations of works from both public and private collections, the latter, due to the generosity of their owners being illustrated here for the first time. Works on Paper in Pencil, Pastel and Paint c.1600-1914. Barrie & Jenkins, London (1994). A definitive work, with over 200 colour plates and over 200 b+w illustrations. This book of Irish watercolour painting begins with the Elizabethans and continues through to the 20th century. A large number of unknown drawings and paintings are reproduced, from museums and private collections and one chapter deals with Irish artists abroad. The author, a former Curator of Irish Art at the National Gallery of Ireland, expertly selects key works of Irish art that simply must be seen. In sharing the unique stories behind each work, she provides a glimpse into the artist’s world, encouraging us to take a closer look to really see and understand each work of art. 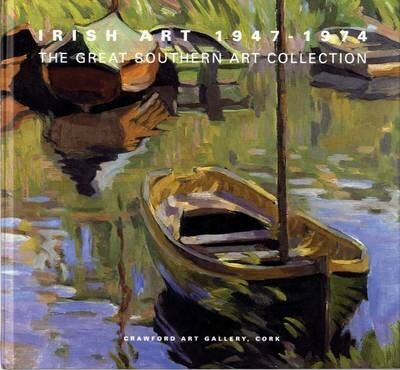 This book includes some of Ireland’s most popular talents, such as Paul Henry, Harry Clarke and Jack B. Yeats. All of the works are in public collections and available to view throughout the country. Enjoy a fun and practical art history lesson from one of Ireland’s well-known art historians. 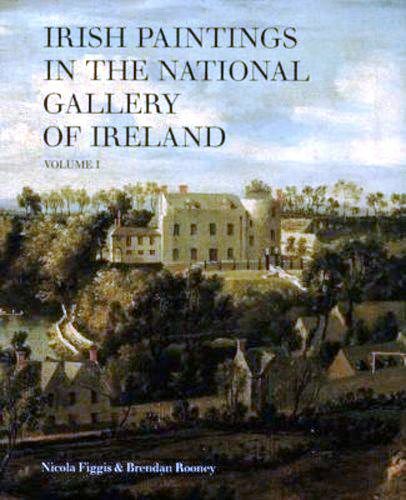 Irish Paintings in the National Gallery of Ireland: Volume.1. Published by the National Library of Ireland (2001). Hardback, 496 pages. The first of a three volume set covers over 220 oil paintings from the late seventeenth to the early nineteenth century, bringing into focus works by artists who were born in Ireland or by foreign artists who spent considerable periods of their careers in Ireland. In this lavishly illustrated catalogue, the authors provide a comprehensive description, analysis and new research together with detailed biographical information on individual artists. Left to right: “Basil Blackshaw: Painter“ by Brian Ferran. Published by Nicholson & Bass Ltd., (1995). 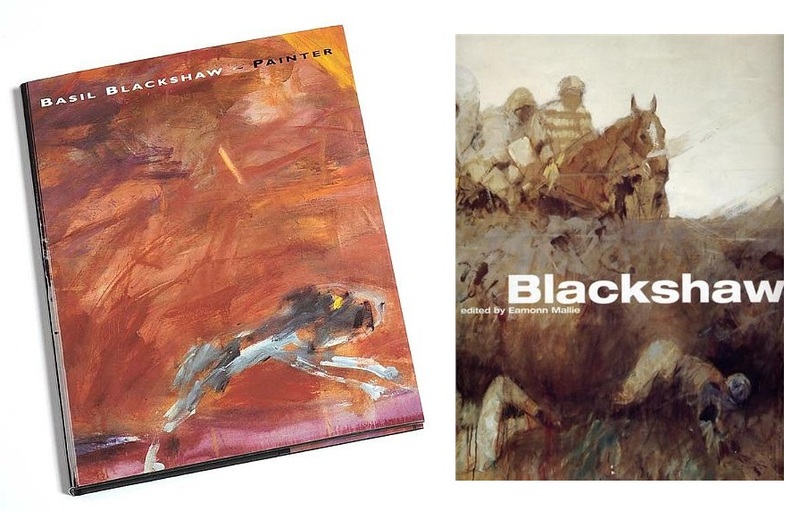 144pp illustrated; and “Blackshaw” edited by Eamonn Mallie and privately published by Nicholson & Bass Ltd., (2003) – a limited edition of 1,000 copies. With essays by Brian Fallon and Dr Jamshid Mirfenderesky; illustrated with over 200 full-page colour reproductions, many of paintings in private collections and rarely seen.